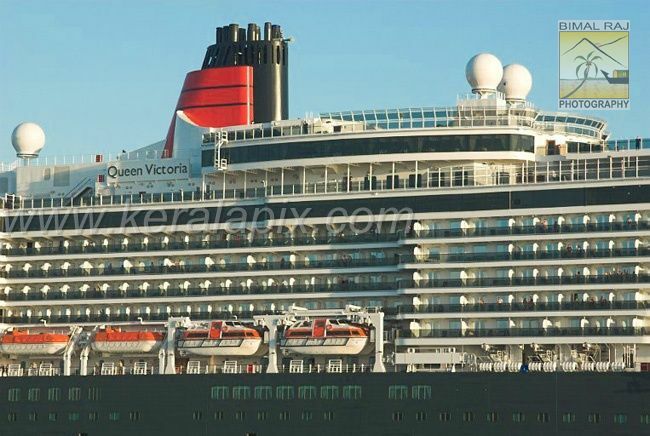 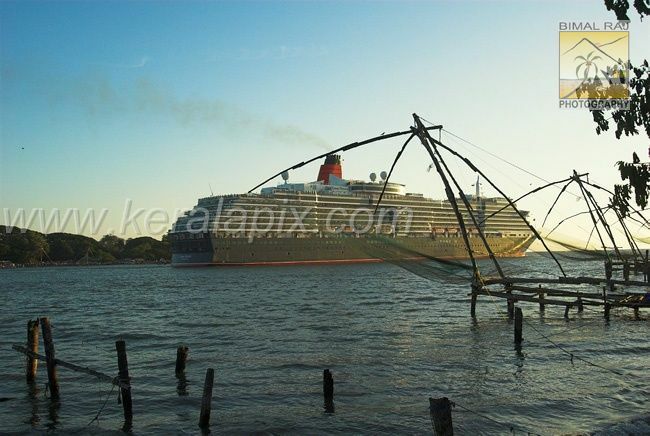 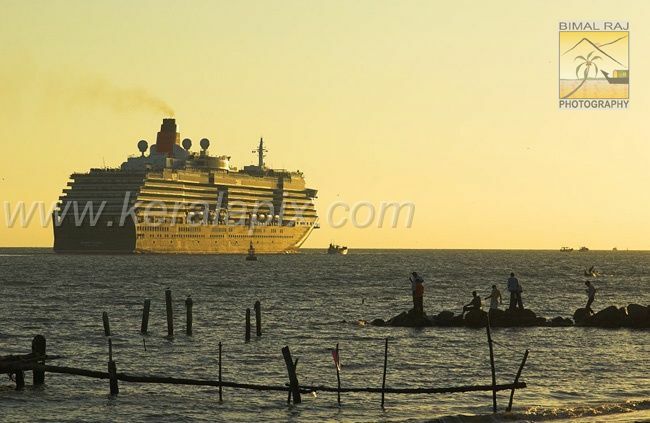 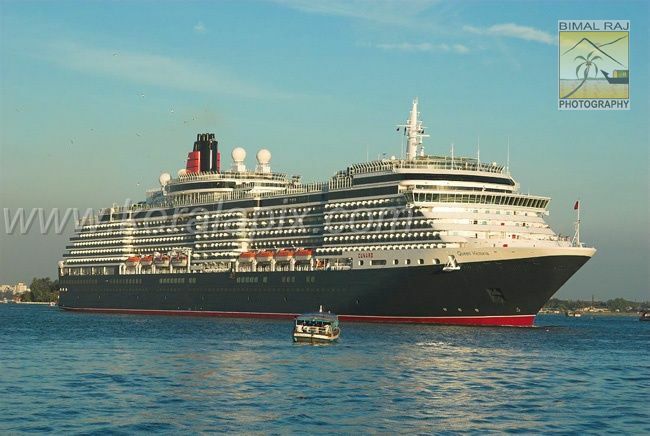 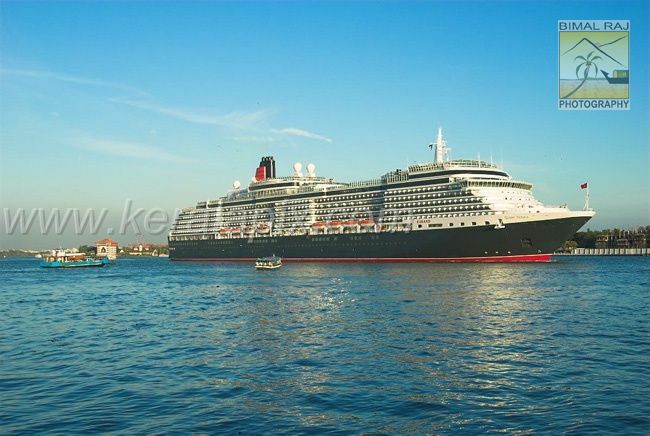 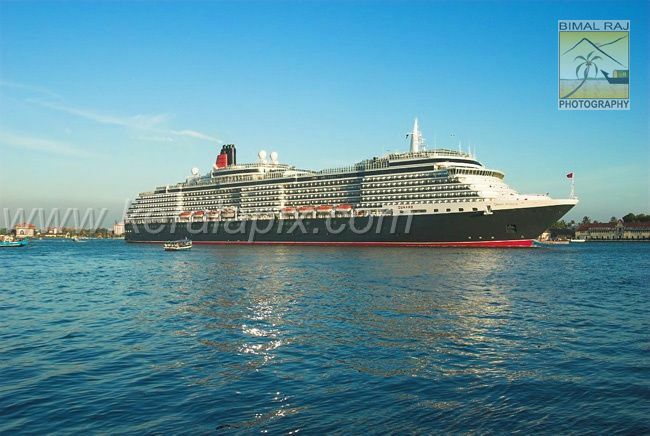 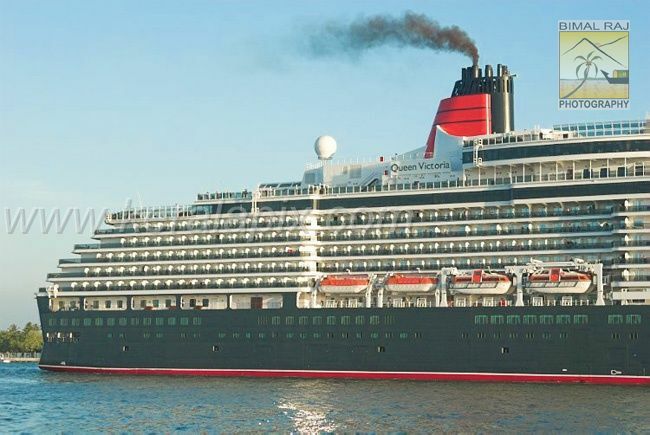 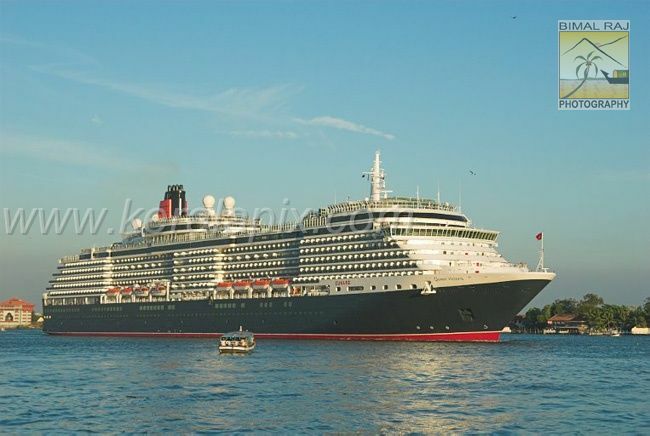 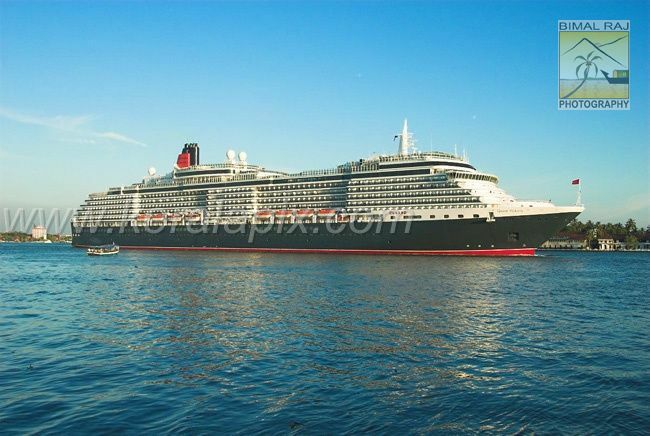 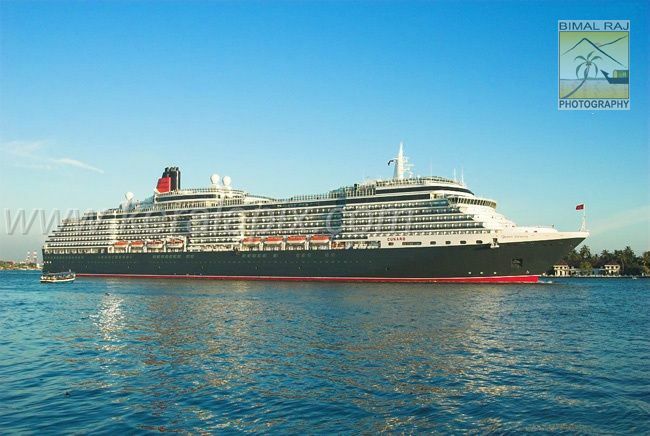 One of the world's largest cruise vessels, Queen Victoria arrived in Kochi carrying 2000 passengers and 900 crew at 6 a.m. on 26th March 2008.It was as part of her first global voyage that the ship halted at Kochi.Commissioned in December, 2007, the vessel can carry 2,014 passengers and 900 officers and crew in its 16 decks. 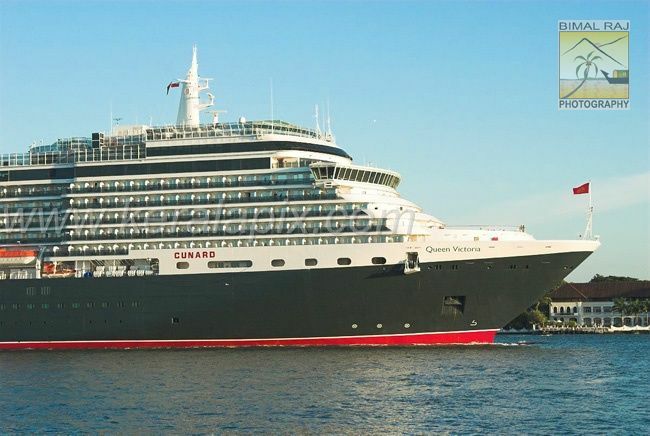 Queen Victoria, a 294 meter long liner, was built at Fincantieri Marghera shipyard in Italy.The tourists were given traditional welcome at the port. 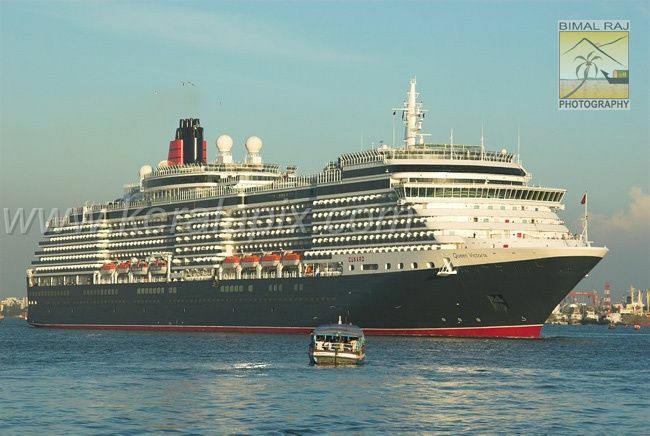 Officers of Cochin Port Trust greeted the Captain of the ship, Christopher Rynd and exchanged plaques to mark the maiden visit of Queen Victoria to Kochi. 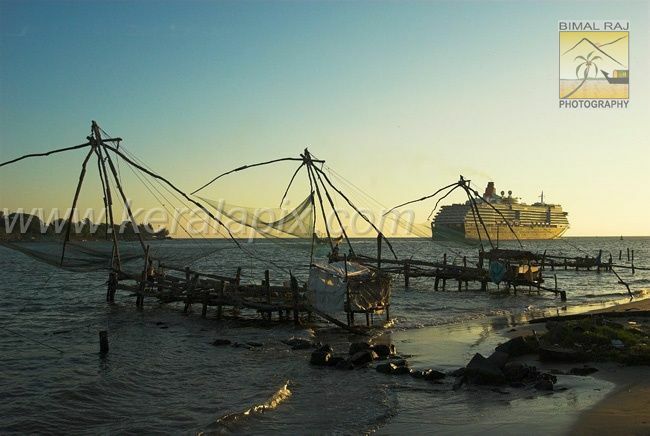 During the ceremony the Captain said that Kochi was the most beautiful port in this part of the world.